Emergence of new business models: 5G is on its way to serve vertical industries, not just individual customers who are more bothered about experiencing a faster mobile network or richer smart phone functionalities. When it comes to serving vertical industries, security requirements may vary from one service to the other. As the Internet of Things (IoT) continues to gain momentum, more people will be able to remotely operate networked devices and this will surely call for the deployment of a stricter user-authentication method to prevent unauthorized access to IoT devices. For example, biometric identification systems can be installed in smart homes. 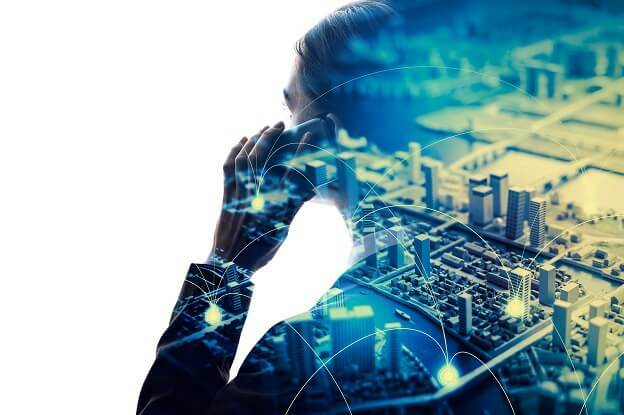 IT-focused network architecture: 5G networks are believed to be enhanced by the deployment of new cost-effective IT technologies such as virtualization and Software Defined Network (SDN)/Network Functions Virtualization (NFV). However, 5G services can be equipped with appropriate security mechanisms only if the network infrastructure is robust enough to support the security features. The security of function network elements, in legacy networks, depends, to a large extent, on how well their physical entities could be separated from each other. In 5G networks that are mainly based on cloud-based infrastructure, this isolation will function in a different way, thereby encouraging the industry to put more focus on 5G infrastructure security. Differentiated Security Mechanisms: Different services would require different levels of security. For example, lightweight security can suit the requirements of IoT while remote healthcare services will demand resilient security. Different services would require differentiated security mechanisms that would rely on flexible security architecture to support end-to-end protection. 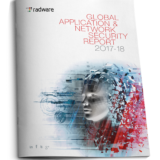 In cloud environment, where multiple vendors provide software and equipment for network infrastructure, security concerns may get more complicated. This scenario can be addressed by building an E2E data security chain that would not only reduce dependence on individual link security, but would also streamline security management. Providing Security as a Service: Networks can offer security systems as a service to vertical industries. Networks may choose to validate service access and send back the authorization result to vertical industries. The network may decide whether it would implement the security service on a cloud platform or deploy it in a virtual network slice of the industry that has paid for the security service. Segregating Virtual Network Slices: It is important for networks to separate virtual network slices to protect the confidentiality of information and prevent one user’s resources from being accessed by other users in other slices. For example, Company A may choose to block other companies from using its resources even though similar virtual network slices are serving the needs of these companies. Safeguarding User Privacy: A large number of vertical industries will be served by 5G networks and hence, information security and user privacy would become crucial to the success of 5G networks. Progress in data mining technologies has eased the process of retrieval of user privacy information, which is why additional care should be taken to protect user information in 5G networks. Data breach can lead to severe consequences. 5G networks should promote efficient usage management practices to protect user data. 5G networks function by sensing the service features of users and providing customized network services. However, this sensing process may promote the utilization of users’ confidential information. Therefore, 5G networks should abide by a service sensing rule that should define how networks should use privacy information and how it should handle that information after using it. As a matter of fact, incorporation of security and privacy features is often viewed as a constraint during the system design process. But if such requirements are ignored at the initial stages, it may translate into costs in the long run. When security features are added at the later stages of system design, they produce less-optimal results or prove to be costlier than mechanisms that could have been installed at the initial stage. In the long run, the strength of security mechanisms would determine the fate of 5G networks. 5G networks, at present, are undergoing evolution, which means the world would witness stronger 5G networks provided the security and privacy considerations are addressed properly.